I am trying to build a raspberry pi gameboy emulator with a custom board inside of a gameboy adv sp shell. 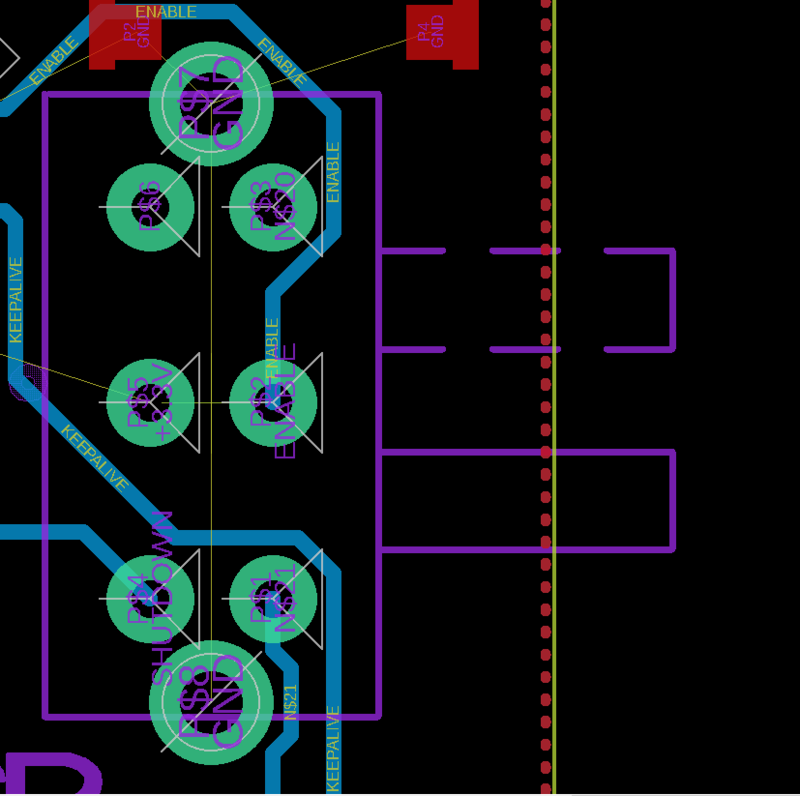 I decided to use an open-source board made by some guy on the internet and I will be modifying a few things on the board such as the power switch to an OEM power switch for authenticity. 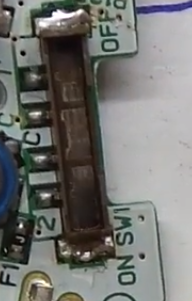 Apparently the DPDT switch is connected to things like keepalive, +3v, enable, shutdown, and the rest of the connections go to other parts of the board. Use the SPST switch to control a small DPDT relay. 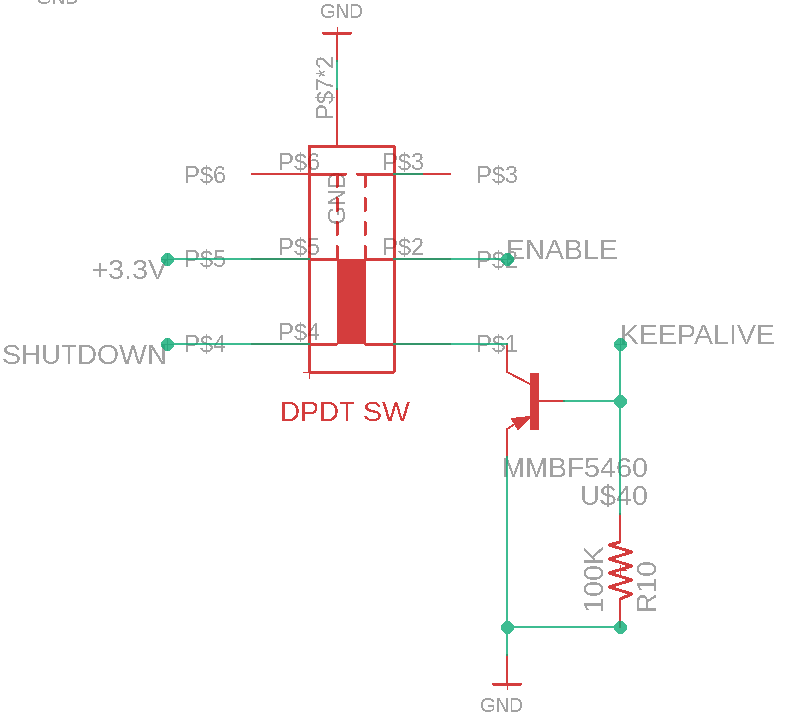 In this application there is no direct way to replace the DPDT switch with a SPST switch. If you were clever with electronic circuits, analogue switch components and how to design with them it may be possible to replace the DPDT switch with some circuitry and a SPST switch to toggle it between two states. There is not nearly enough information provided to even be able to suggest a suitable circuit. Not the answer you're looking for? Browse other questions tagged switches dpdt or ask your own question.